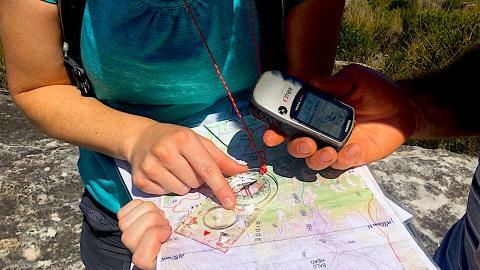 Practical GPS Training for all outdoor navigators! The introduction of affordable, compact GPS technology was a significant development in precision Land Navigation for adventure enthusiasts. 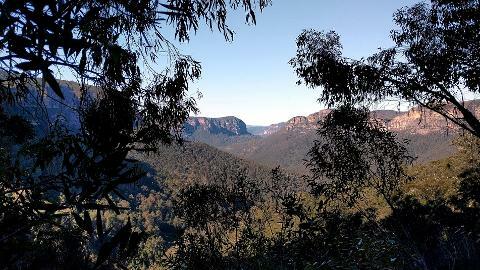 Our Senior Instructors are regarded as some of the leading Wilderness Navigation professionals in Australia and are fully committed to providing you with the very best GPS training. Our one day GPS Workshop is presented in an easy to follow, practical format. Attend this workshop and Master your GPS! Introduction to UTM/UPS map projection and coordinate system. Understanding UTM co-ordinates – Eastings and Northings. 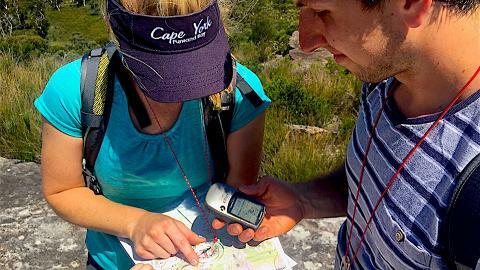 Introduction to GPS handheld units. Setting up and calibrating your GPS receiver for the first time. How to correctly set up your GPS compass and altimeter and how to use them. Marking and saving an accurate waypoint of your location and how to navigate back to it (i.e. parked vehicle). Projecting a waypoint from co-ordinates or other reference sources. Determine directions from your current location to a projected waypoint. How to set up and navigate using Tracks and Routes. 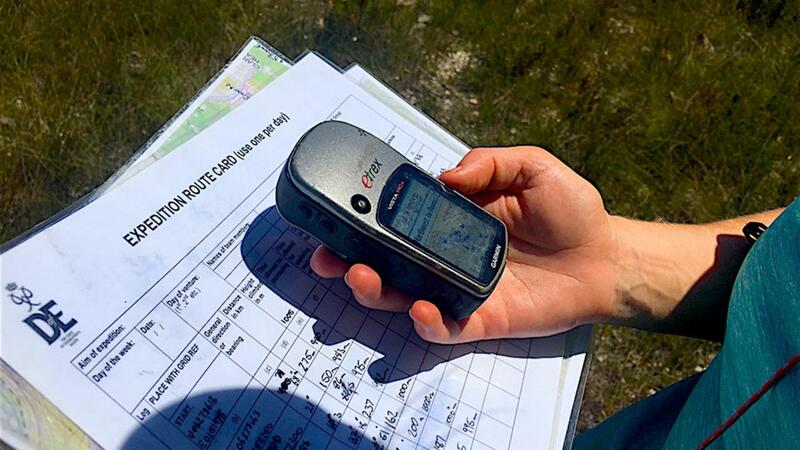 Field exercise: How to find your location on a standard Australian 1:25K topographic map using your GPS receivers UTM co-ordinates. 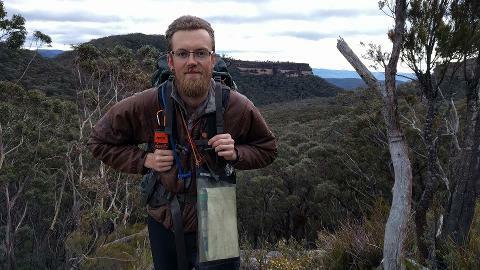 Field Exercise: How to project a waypoint from a standard Australian 1:25K topographic map and walk a route to it using your GPS. Field exercise: How to plot and project an off-track route using a combination of a standard Australian 1:25K topographic map and your GPS. 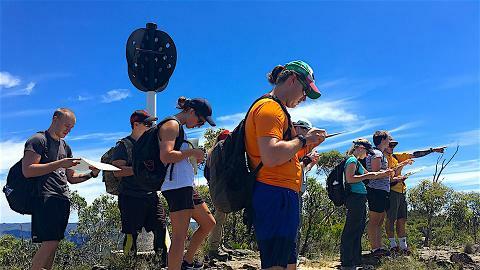 Field exercise: Terrain association and recognition using a combination of a standard Australian 1:25K topographic map and your GPS. We are an Authorised Retail Stockist for the finest navigation equipment brands including GARMIN, the World’s leading GPS manufacturer. You may purchase with your course, a Garmin eTrex 10 or eTrex 20 that will be ready for you at the start of your course. We recommend you bring your preferred GPS unit with you on the day, if you don’t have a GPS we will loan one for the duration of the workshop. For the complete Navigation Training Package we would also like to suggest attendance on our highly regarded two day Wilderness Navigation Course.